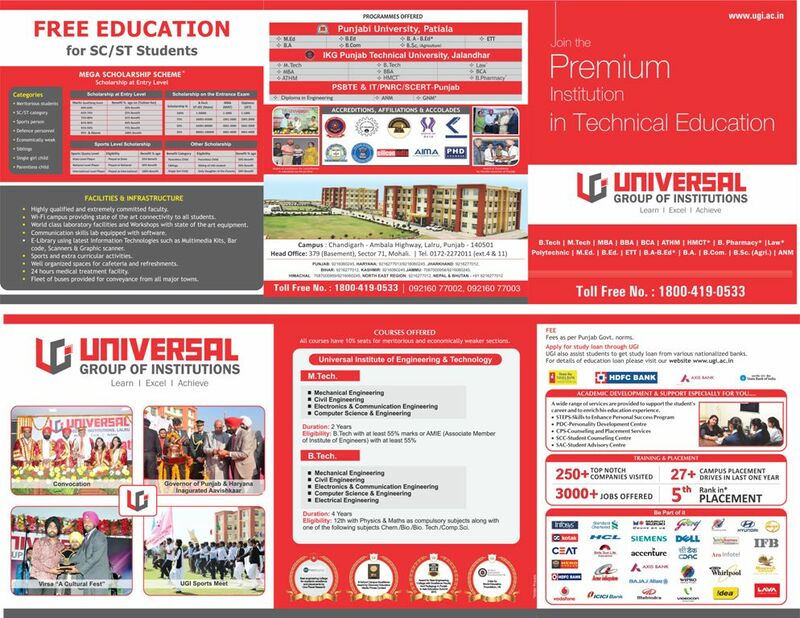 Universal Group of Institutions was established in 2009 by eminent academicians and educationists to provide quality education. 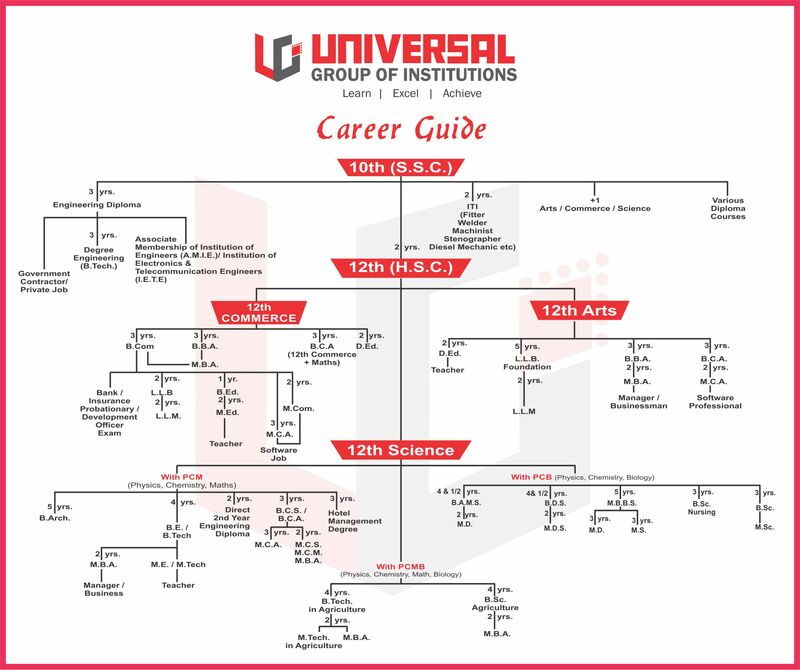 Universal Group of Institutions offers various courses in Engineering, Polytechnic, Management, Education, Humanities, Law, Nursing, Pharmacy, Ayurveda. Located in the periphery of culturally rich community of Chandigarh & pollution free environment. UGI has world class infrastructure, best for its highly talented faculty, high achieving students and its outstanding placement records.